The fudge is cooked in a copper kettle to a precise temperature. The finished product - ready to slice! 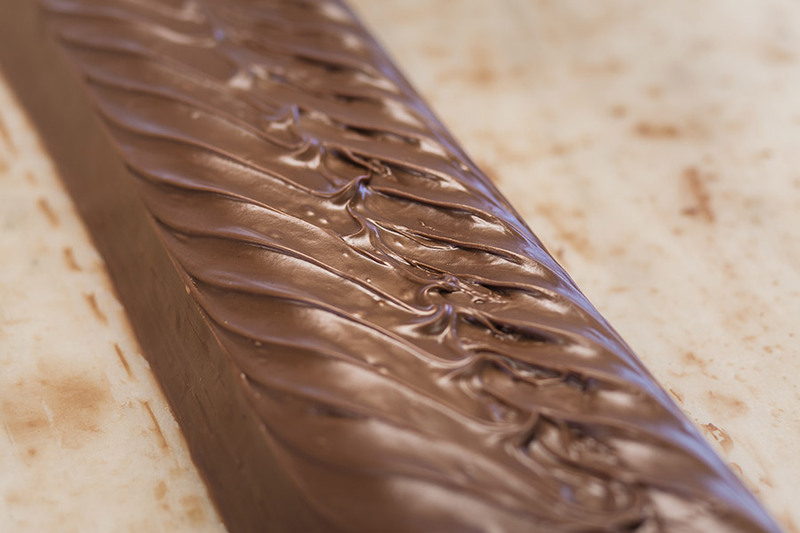 Click Here to Order Joann's Fudge for Father's Day!